1. 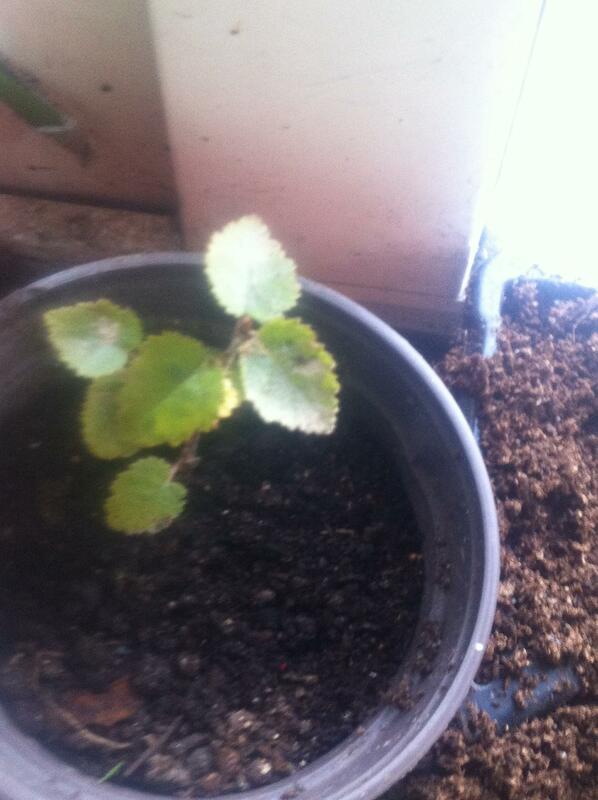 Could anybody identify this tree seedling? I think it's Birch? 2. 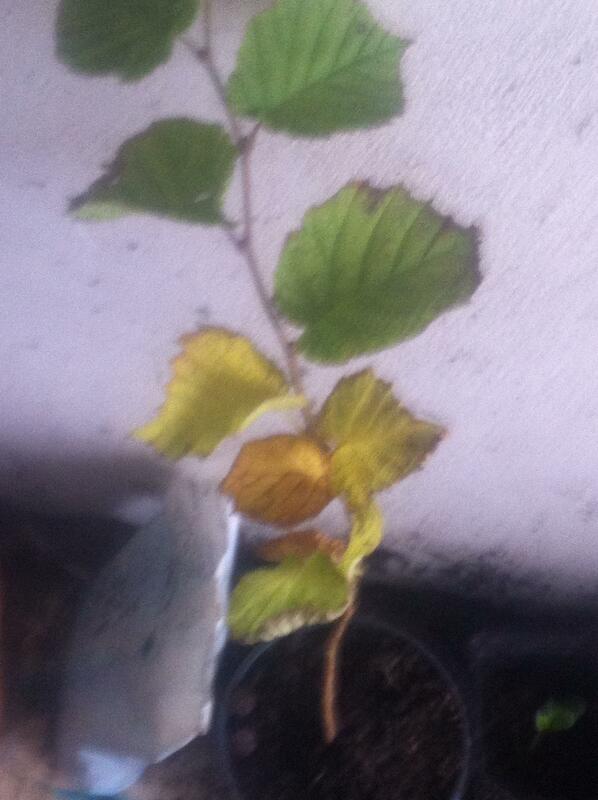 And what is wrong with my hazel sapling? Is it losing jts leaves or what? It is growing branches. 2. Its loosing its leaves because its decidious. I just went to the forest I got the seedling from and there were birches all over the place so Id say its safe to say that it is a silver birch.